We are offering a FREE Website Health check that will identify any issues that could affect the ranking or performance of your website on Google. 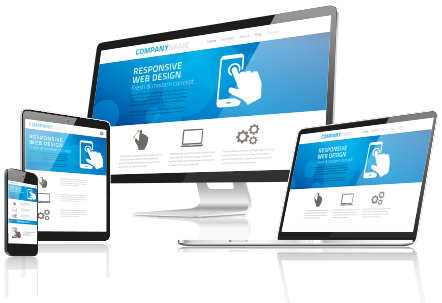 We run your website through an official Google Mobile Friendly Test to see how it scores across all devices including mobile, desktop and tablets. Meta Data is snippets of code behind the scenes that describe a pages content. Google reads this Meta Data which includes Meta Title Tags, Meta Descriptions and Keywords.